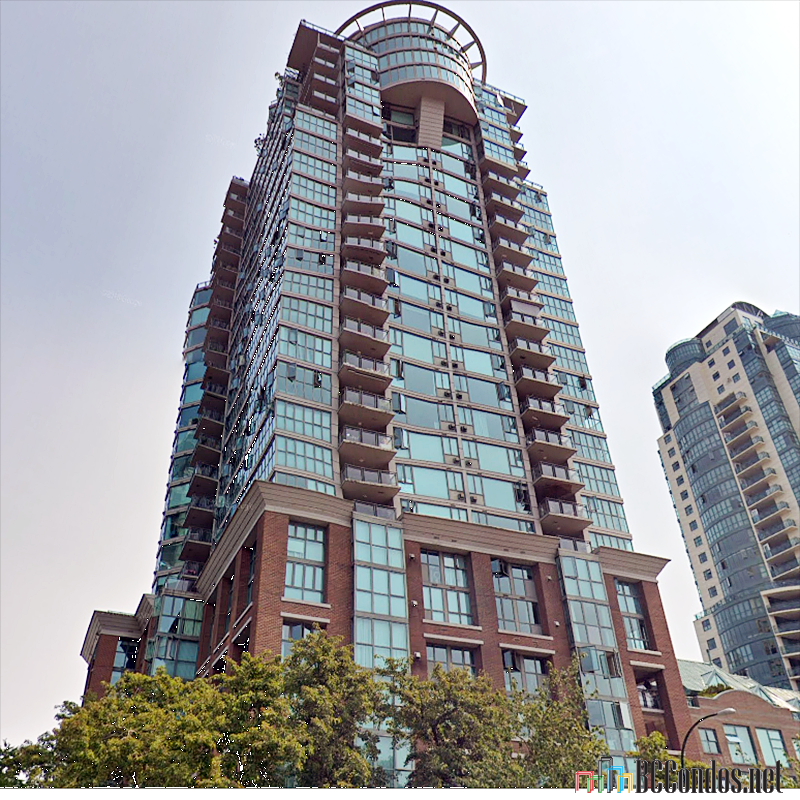 City Gate III - 1128 Quebec Street, Vancouver, BC V6A 4E1, LMS1108 - located in Mount Pleasant area of Vancouver East, at the crossroads Quebec Street and National Avenue. City Gate III only steps from Creekside Park with its Seaside Bicycle Route, Science World, False Creek Ferries, M&T Grocery, Thornton Park, Main Station Pharmacy, Trillium Park, T-Rex Food Mart, Beauty Salon, Delany's Coffee House, Denim Gallery Cafe, Starbucks Coffee and Subway Sandwiches. 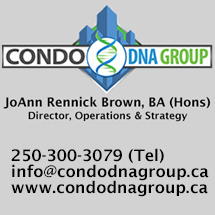 Crekside Community Recreation Centre, Pacific Flying Club, Long&McQuade, Eton College, The Vancouver Flea Market, Strathcona Park, Strathcona Community Garden, Union Food Market, Andy Livingston Park, Rogers Arena, BC Place and China Town are in the neighborhood. This complex has a convenient location with an easy access to everything you need. 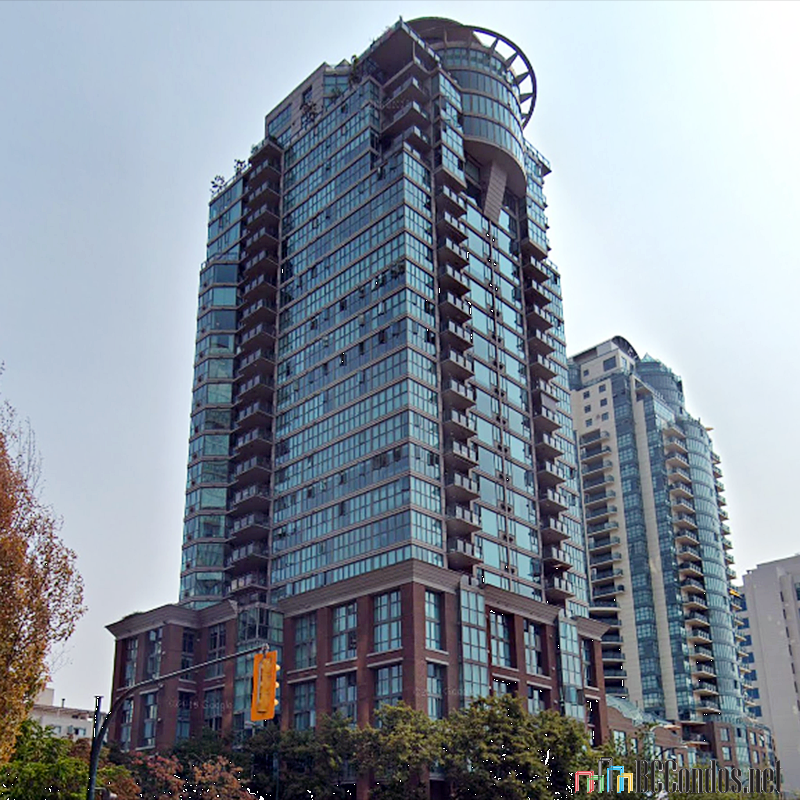 The bus stops near the complex and Main Skytrain Station is walking distance away. Bosa Development built City Gate III in 1994. 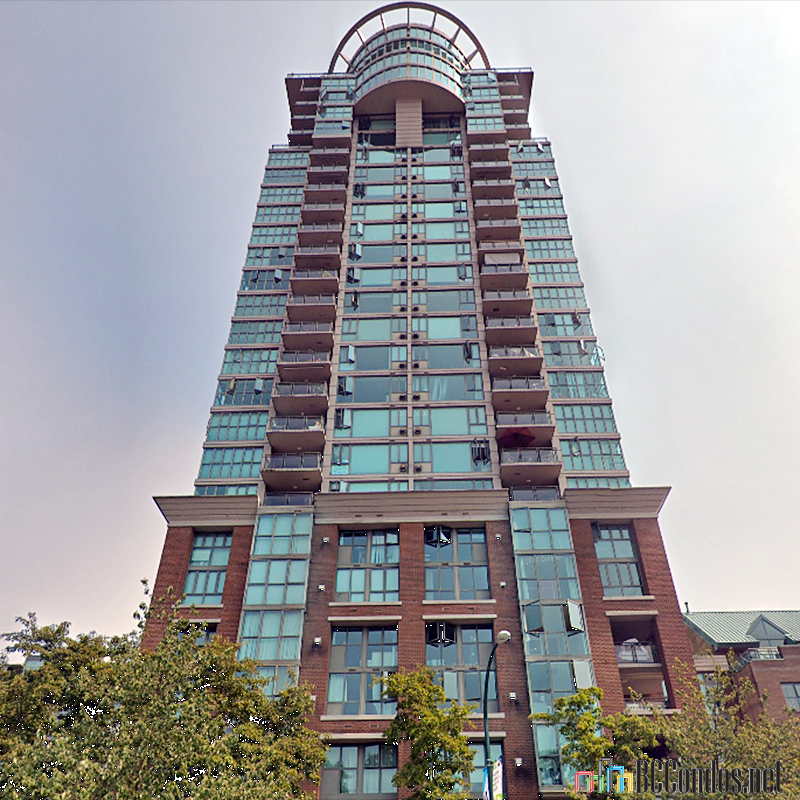 This 27-level building has a concrete construction with concrete exterior finishing. 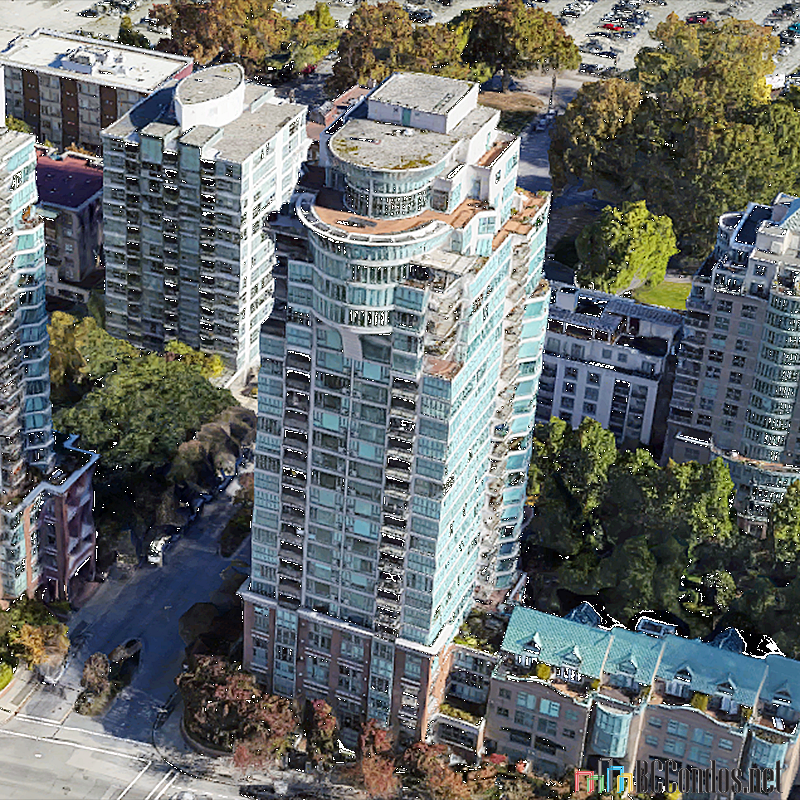 There are 147 units in development and in strata. 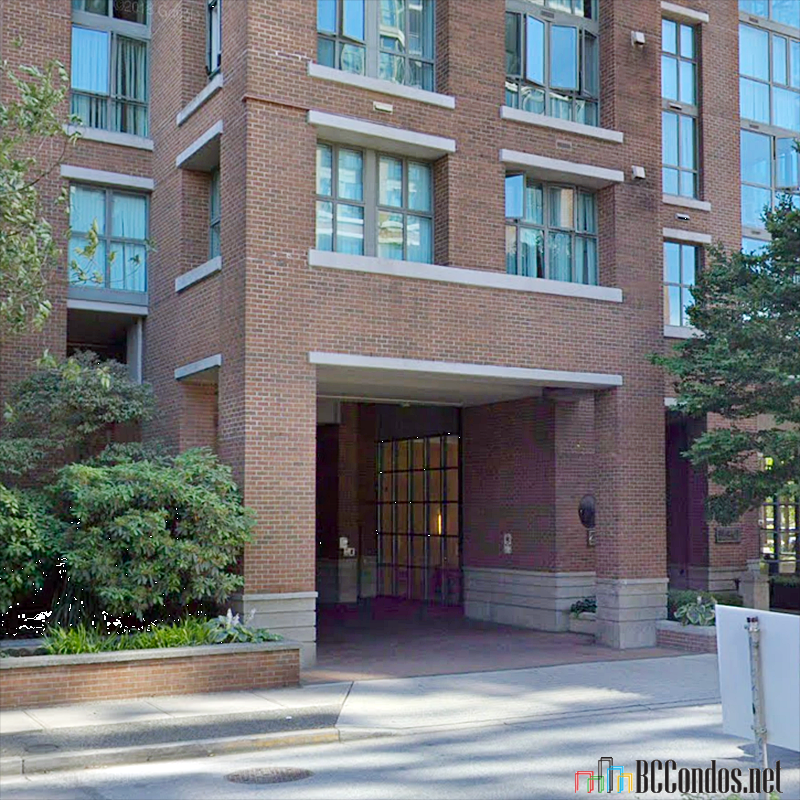 This building has great amenities that include a bike room, an exercise centre, in-suite laundry, indoor pool, a sauna, a hot tub and an underground secure parking. Most homes offer open floor plan, high ceilings, granite countertops, crown moldings, a gas fireplace, a balcony and a storage locker. 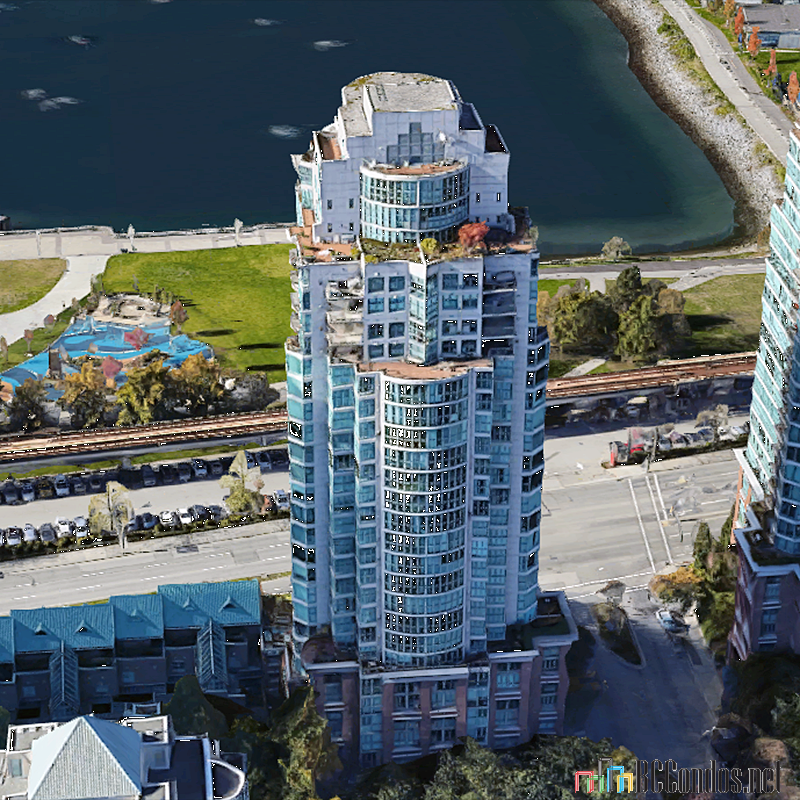 Some homes feature stainless steel appliances, walk-in closets and beautiful views of False Creek and Downtown beyond as well as a fabulous North Shore Mountain view. 905 1128 QUEBEC ST.. 2 Bed, 2 Bath,1428 Sqft. 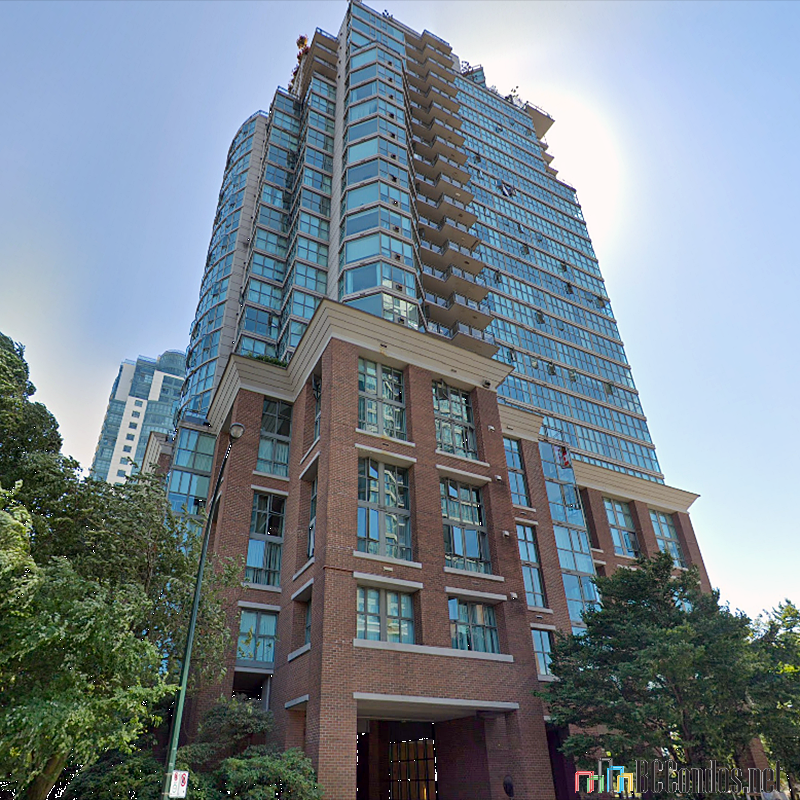 $1,499,000 One Percent Realty Ltd.
601 1128 QUEBEC ST.. 3 Bed, 2 Bath,1166 Sqft. 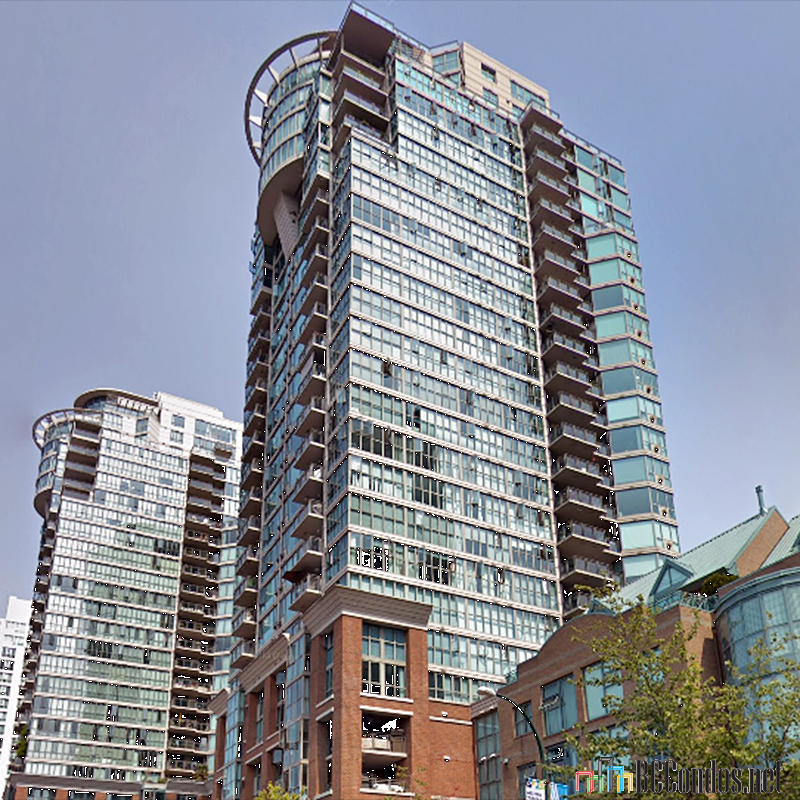 $1,038,888 Royal LePage West R.E.S. 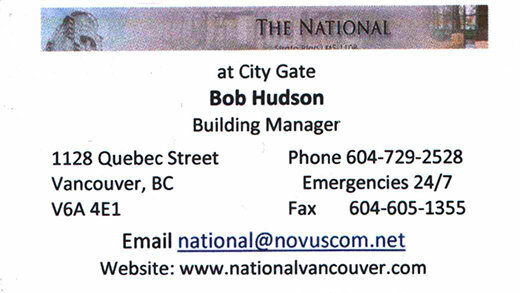 City Gate III - 1128 Quebec St.